Vibrant stripes, bright circles play together in this pendant – Geometric jewelry -statement necklace is made of polymer clay using many textures and color combination. What make this pendant special? Smart Design – vibrant stripes and colorful circles play together in this rectangular pendant. The designer uses purples, greens, and golds that sparkle. 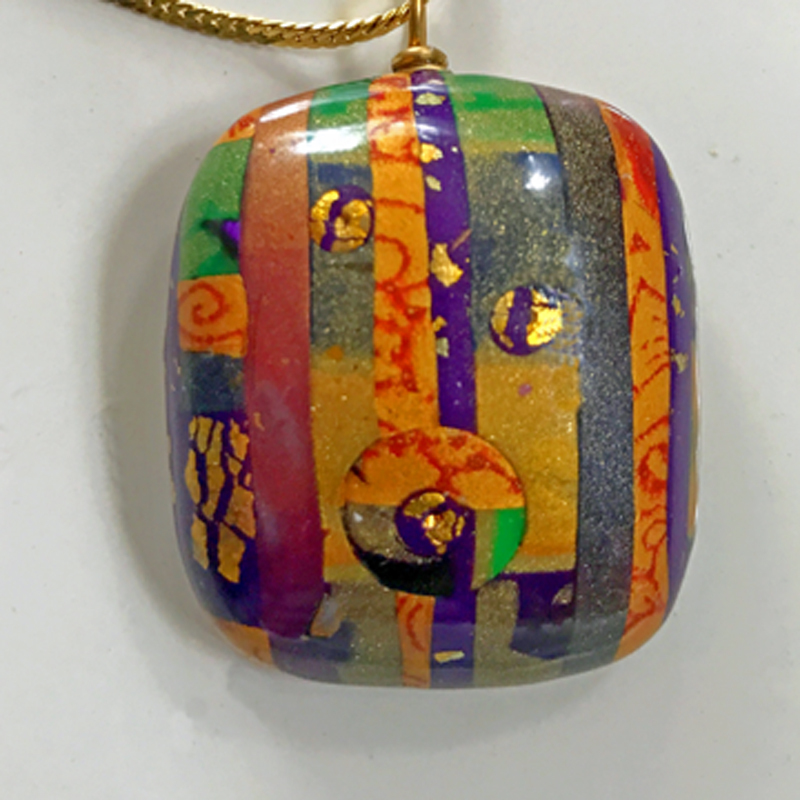 The combination of colors show off the textures and depth in the pendant. This vibrant stripe bright circle pendant becomes a Statement Necklace. The style highlights your fashion wardrobe. 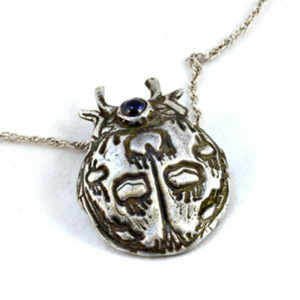 The artist paid lots of attention to detail in this pendant. Made of Polymer Clay that is durable with a nice weight. Only one made – It is Original! 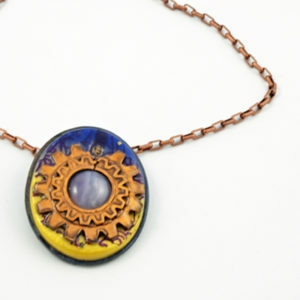 Polymer Clay offers the artist a wide range of color and texture. Inventive designs come from using a variety of techniques. 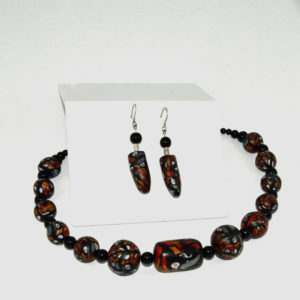 Linda Britt creates many designs using polymer clay. 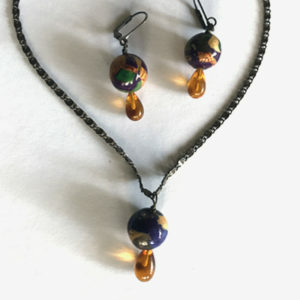 She experiments to give you unique pieces of jewelry. Created by Ultimate Architect. Copyright © 2019 Linda Britt Design.